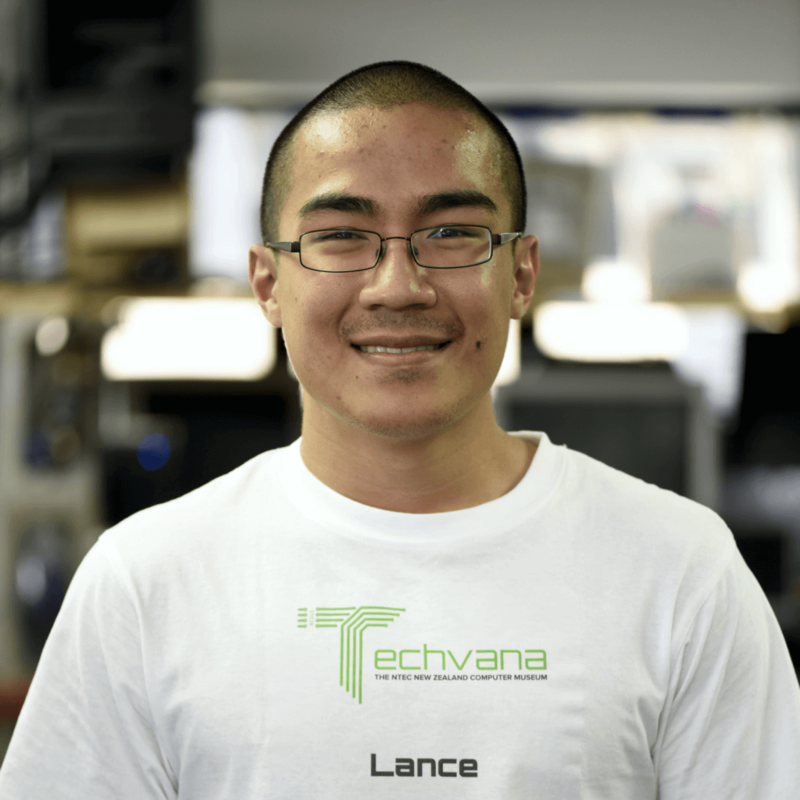 Lance is a published columnist who has written for Kiwi publications such as SayWhat eMagazine, Artinzene, and Tall Poppies. He primarily handles Techvana’s social media channels and creates various written and visual content for the museum. On his spare time, Lance can often be seen chomping down on chicken while playing video games.